Why we started a podcast? 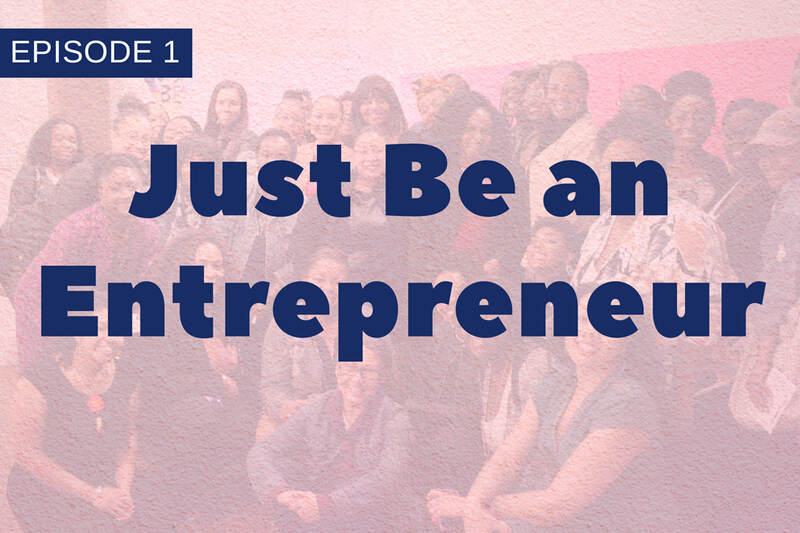 Besides being crazy ambitious, we started the Just BE podcast because we felt the everyday voices of on the ground Black Women business owners were not being heard. Most of the Black Women entrepreneurs that get highlighted in media our the big ballers and icons. What about the day to day realities of being small business owner in our communities. How is Candice navigating gentrification as a small business owner in her home town of Oakland, California? How is Karen learning goldsmithing in Dakar with little to no money? How do we feel about being business owners in an era when big business runs our government? How do we feel about capitalism as descendants of slaves that were products of this system? What is the world we want to see? How are we building this world right now as #bosslady entrepreneurs? The podcast is a interview style talk show with 3 hosts and usually one special guest. We currently focus on interviewing California Bay Area Black Women Entrepreneurs. We are committed to bringing voice to the everyday on the ground sheros who are making miracles happen through sheer will and passion. 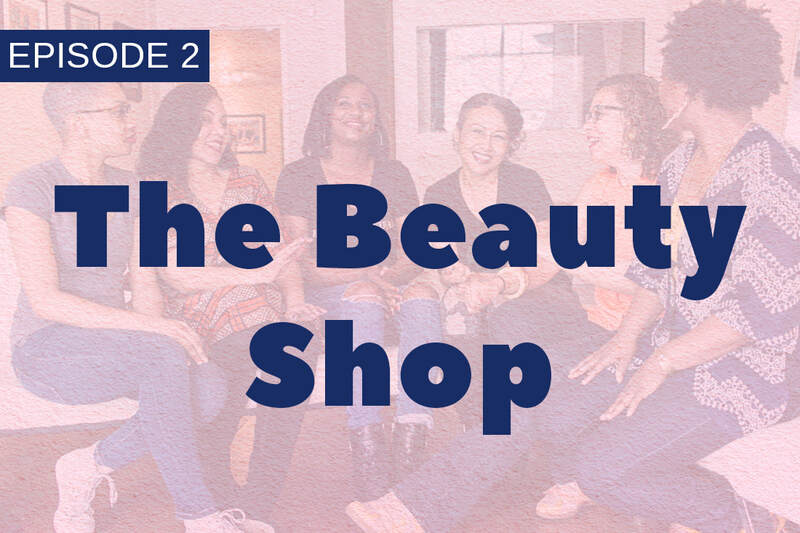 Our episodes range from focusing on business tools, tips, and resources to deeper discussions on what it means to be a Black Entrepreneur in the United States. We discuss mental health, worthiness, and hope in a system that was not made for us to succeed. We reflect on history and pop culture letting our hair down in a room full of our homegirls. No topic is off limits we go there with laughter, passion, and joy. Learn about our journeys and why we are so passionate about entrepreneurship, as Black Women in the California, Bay Area. Grits, Shea Moisture, President Trump and Beyonce - Black Women business owners talk shop. 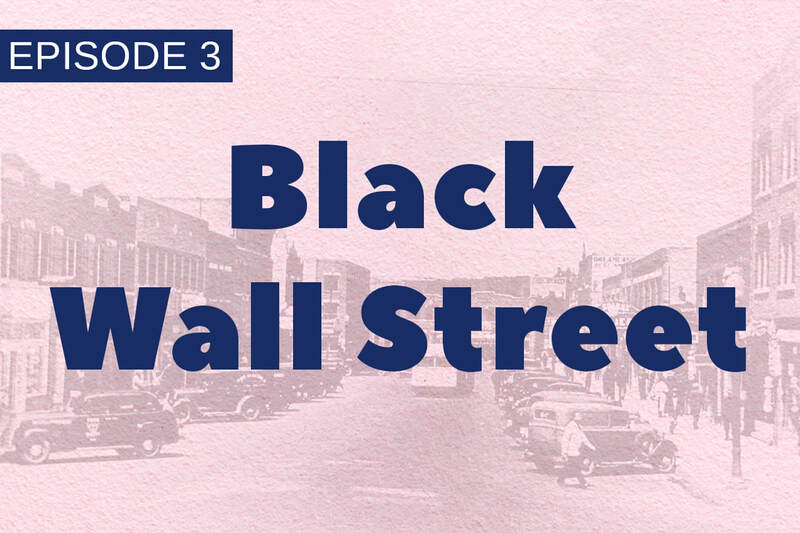 Learn about the powerful and painful legacy of one of the most prosperous Black Business Communities in U.S. history.